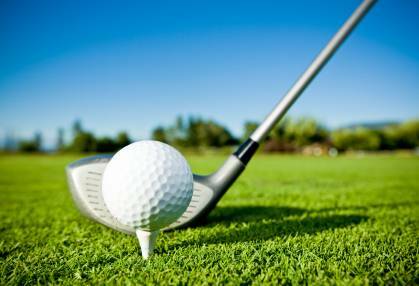 If you enjoy a game of golf, then get a quote for golf liability insurance today from Golf Insurance Online. Our golf liability insurance offers personal liability insurance for golf up to £5,000,000 so you can take it easy when you play. As well as golf liability insurance, our golf insurance also provides insurance cover for golf equipment, personal accident, and more. Golf is growing in popularity, and is now one of the most popular sports in Europe. Wherever you play, make sure you have golf liability insurance in place to protect you. We offer three levels of insurance cover for golf liability insurance, so you can get the golf liability insurance you need. Get a quote for golf liability insurance today from www.golfinsuranceonline.co.uk.